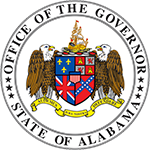 Governor Kay Ivey appointed Kenneth W. Boswell as Director of the Alabama Department of Economic and Community Affairs in May 2017. Boswell served as the 20th mayor of the City of Enterprise before his appointment as director. Boswell’s leadership during his 14 years as mayor have been wide-ranging, from the joy of seeing citizens benefit from new park facilities, a new civic center, repaved streets and other water system improvements to the heartbreak of seeing the city and its citizens suffer the consequences of an F4 tornado that left nine people dead and $307 million in damage. 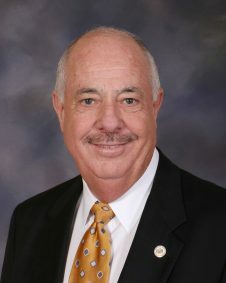 Boswell earned a reputation as one of Alabama’s most aggressive mayors, working hard to build upon the city’s solid foundation of growth and prosperity. Thanks to his leadership, Enterprise is one of the best cities in the Wiregrass to live, work and raise a family. Prior to serving as mayor, Boswell worked with Kelly Foods and later with Dorsey Trailers before beginning his service with the Alabama National Guard in 1978. He embarked upon his longtime career as an insurance agent in 1978. Boswell Insurance Agency Inc., won many awards in its 30 years of existence. A passion for civic and community involvement, Boswell has served on a myriad of local boards and commissions during his time as mayor. His long-time support for Fort Rucker and the Army Aviation Center of Excellence led to his appointment in 2012 to the Military Stability Commission. 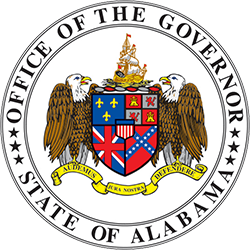 This vital board’s mission is to protect current military jobs and enhance the federal asset base in the state of Alabama. In addition, Boswell is a member and past president of the Fort Rucker/Wiregrass Chapter of the Association of the U.S. Army and is active in the Friends of Fort Rucker, a local advocacy group for the military base. Boswell serves on the State Broadband Advisory Committee, which seeks to provide broadband access to rural areas across the state. 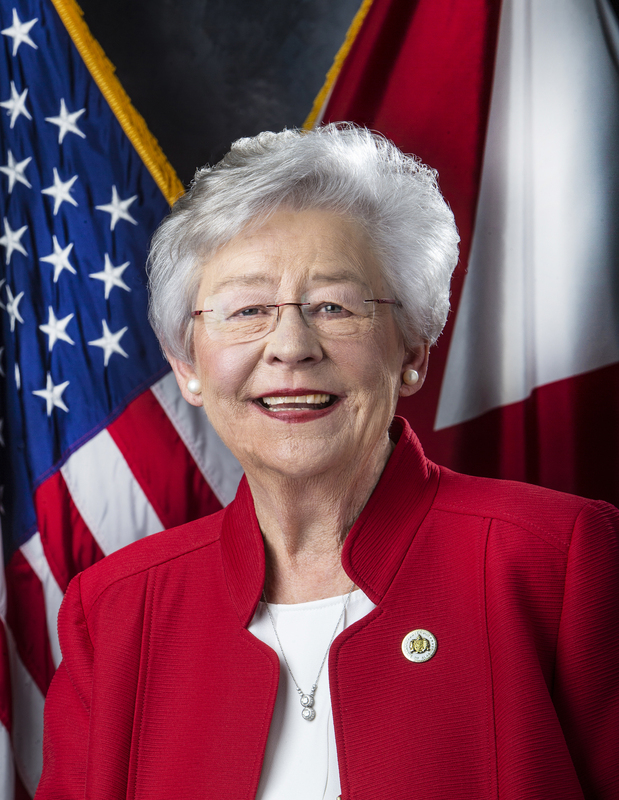 In 2013, Boswell graduated in the 23rd class of Leadership Alabama, which puts leaders from all over Alabama together to work in concert to help move Alabama forward. Boswell and his wife, the former Melinda K. Modlin of New Brockton, have been married for 38 years and are the proud parents of a daughter, Alane Boswell Williams, and the grandparents of 18-month-old Gavin Williams. The Boswell’s are expecting a second grandchild to be born in the summer of 2017.